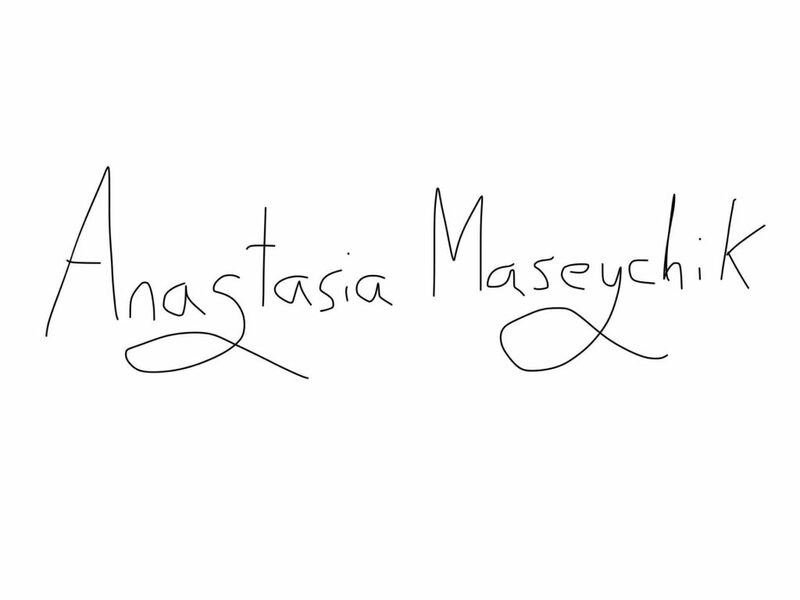 Anastasia Maseychik in Editor's Note on 11 June, 2018. Like a phoenix from the ashes, we have all suddenly risen from our beds and opened our eyes think about something – anything – other than revision. 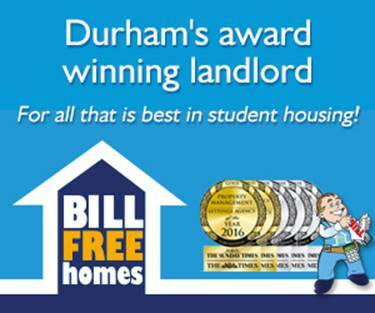 It is a great time to be alive – we’re free for a time without any commitments, lots of parties and lots of sunshine. The Bubble too has recently had its phoenix moment. As some of you may have noticed, our article links hadn’t been working for a while – regrettably, our entire site went down. The road ahead for The Bubble looked uneasy as a solution could not be found – however, after a long 8 days she rose again. And akin to how a phoenix is reborn, so was The Bubble – perhaps not as dramatic as that, but now at least we have faster loading time. Silver linings. 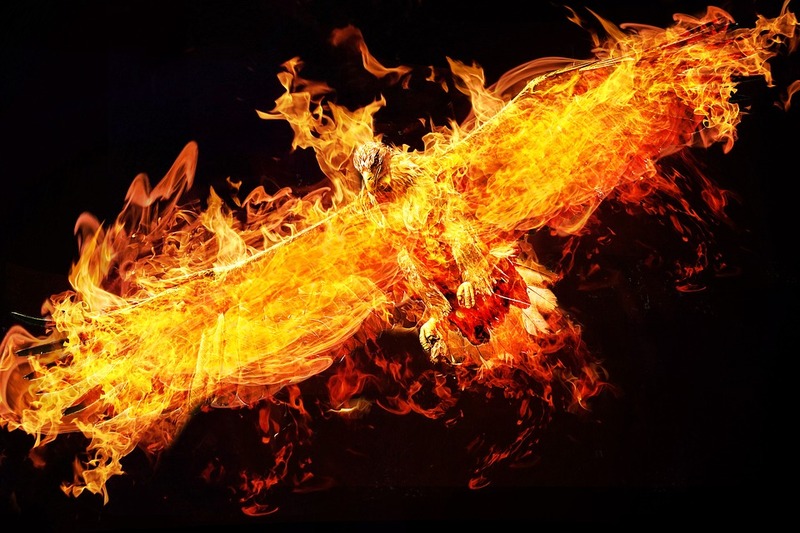 The mythical Greek bird that cyclically revives from its own ashes. Legend has it that when it dies, it explodes in a seething inferno – I can sympathise with this having managed The Bubble’s site implosion. Similarly, our Editor’s Picks this week reflect this theme. Brexit: what it should have been and what it has become – Sam Berry reflects on how, even as a Brexiteer, the ongoing debate on Brexit is losing its flare. Dear White People: 400 years of Slavery Literally in Our DNA? – Daniel Takyi studies epigenetics through Kanye West’s latest controversial comments and the award-winning show Dear White People. I won’t refuse you a seat at supper – Olivia Tomlinson makes a bold case for how suppression of free speech on campus is spiralling out of control. Why John Bercow Should Resign as Speaker – Myles Blackwell presents the case for why Bercow should stand down after 9 years as Speaker, as he promised. In Conversation with: ‘5 Lesbians Eating a Quiche’ – Shauna Lewis interviews director Damson Young on DST’s latest exciting production.